A website called FreenomWorld is giving away free domain names to anyone who wants it. The domain name comes with different extensions like .tk, .ml, .ga, .cf, .gq, etc. 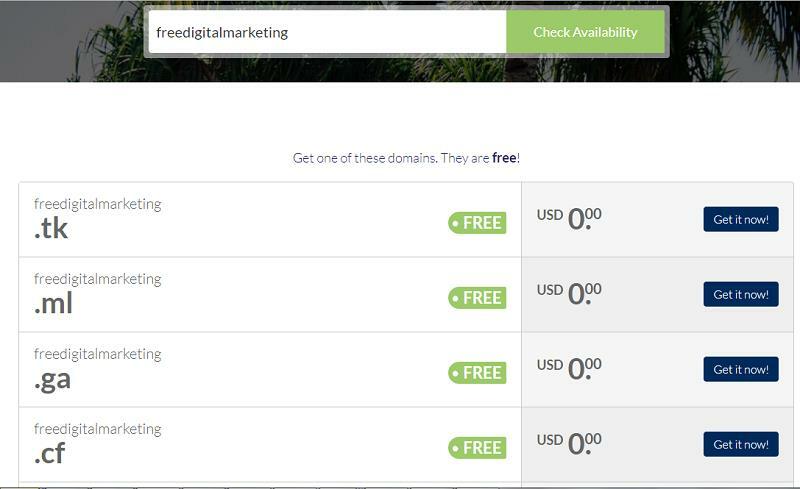 You can now get a free domain from FreenomWorld. 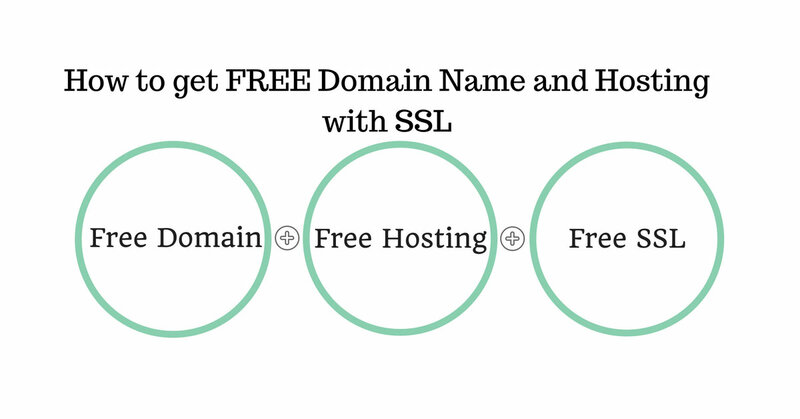 For getting a free domain name from Freenom World click here. 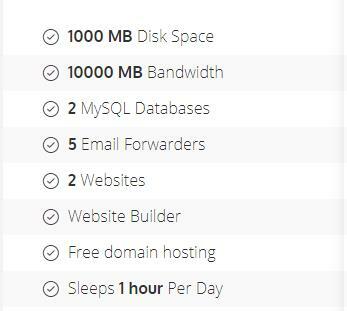 You can now get free web hosting space from 000webhost. Cloudflare offers free SSL (Secure Socket Layer) which will certify your blog or website free of cost. SSL stands for “secure sockets layer “and it is part of security for your website for sensitive data like name, customer card no, CVV and email id. SSL is necessary for those sites that sell products online or have an Online Payment option for purposes of security and privacy. By adding SSL to your website you secure your website and also retain customers’ trust for online purchase or transaction through your website. Google has advised that installing SSL on your website gives a boost in the ranking of your website URLs. Have you noticed that some of the domain URLs start with “http://” while others start with “https://”. The noticeable difference is when https is implemented with SSL Layer. Click Here to know more on how to setup Cloudflare at no cost. Note: Google has stated that from July 2018 all websites without https will give out a message saying – Not Secure.